Please contact me at your earliest convenience to discuss options and pricing. 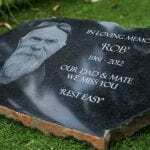 We started Memories Set on Stone after losing Nikki’s Dad, Rob, in 2012. 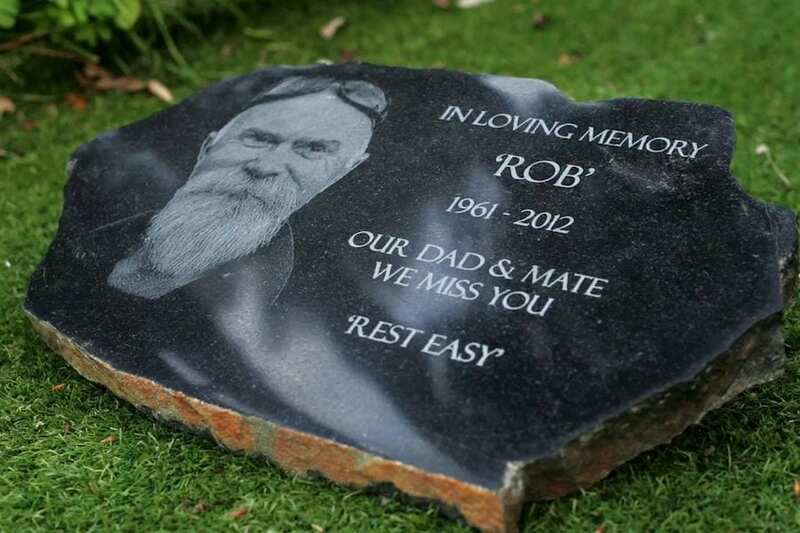 Having experienced loss ourselves, we know too well that this can be a difficult time in your lives and are here to offer a caring, compassionate and reliable service and put the same love into each memorial as we did when making Rob’s. 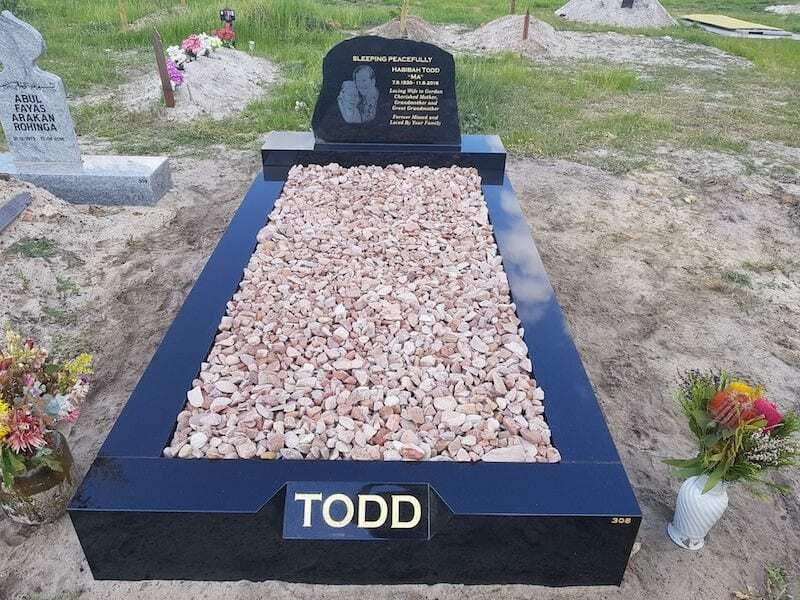 Whether it is a memorial for your garden, a plaque for your home or a headstone at their resting place, keeping memories alive is what we are here for. Thank you so much Nikki and Lee. Beautiful work and over the moon with the result. 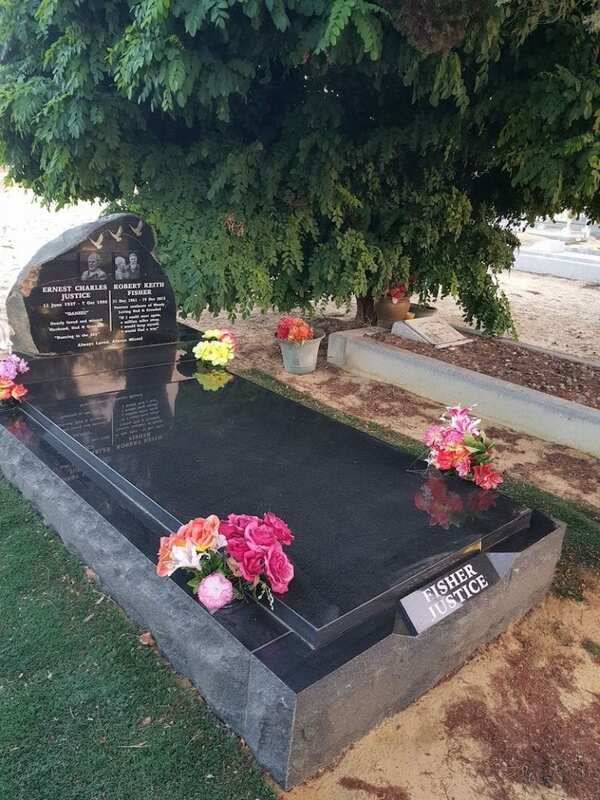 Thank you Lee for delivering and placing it for us. 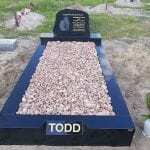 It is a beautiful, friendly and affordable service that you provide. 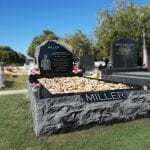 Within the last 4 years I have lost both my parents and recently my only brother. 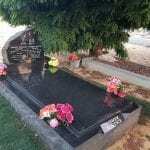 I am struggling to accept that I no longer have any of my birth family and I miss them so much. 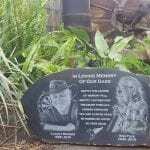 My beautiful friend Cheryl had a stone made for me with all my family on it and it has given me so much peace to be able sit out the garden and smile back at them. 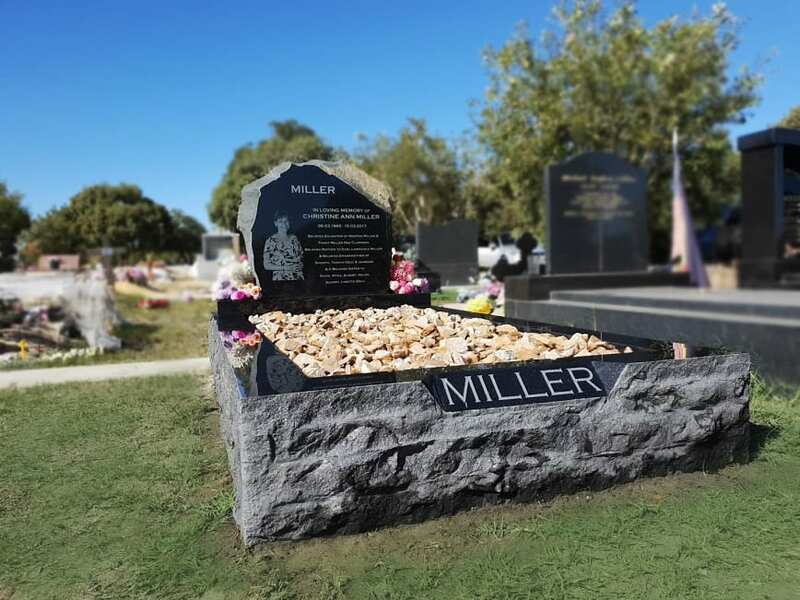 The stone has captured them all perfectly and it is obvious so much care was taken when making it. 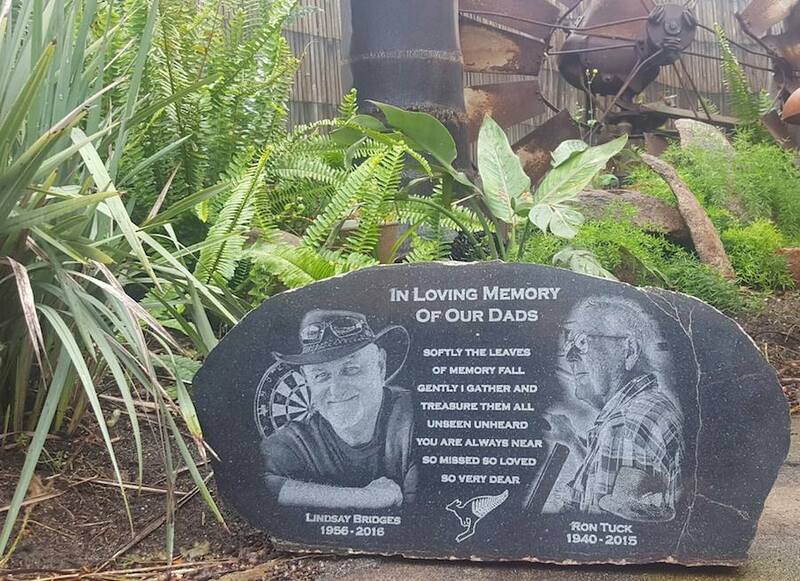 The stone is such a precious gift and I can not ever thank Cheryl enough for being so thoughtful.